This is what happens when you’ve done all of the Munros and tops! 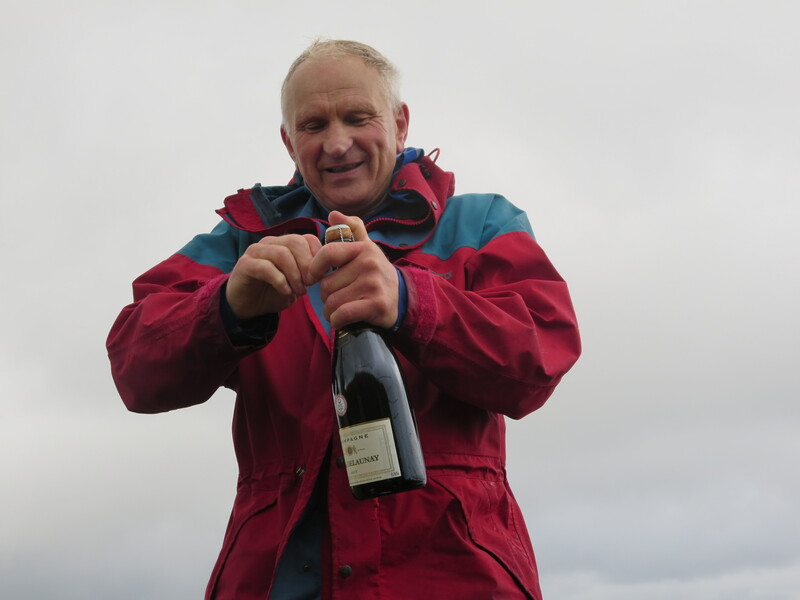 George Devereux on to of Luinne Bheinn in Knoydart. August 2015. Ticking off the mountain lists? There may be some peaks that you need confidence to scale or simply find the best route to the top. I’ve climbed all of the Munros, I’m working my way through the Corbetts and I have summitted most of the Lake District peaks many times. Why not ask me to join you for some moral support, route-finding, or expedition planning?